MOON TOWNSHIP — Although the name of Tanner Kutek might not resonate with many in the Robert Morris University athletics scene, the junior from Uniontown, Pennsylvania plays a big role on the club golf team, and across the national club golf spectrum. Earlier this year, Kutek was named the president of the National Collegiate Club Golf Association, or NCCGA. However, Kutek did not grow up playing golf. He started when he was a freshman in high school, and his uncle from Michigan taught him how to golf. “He was the only one in the family who golfed, and he tried to push that off on me. It worked,” said Kutek. Today, he goes to his uncle or father whenever he has trouble. As president of the NCCGA, Kutek has already done his due diligence. “I’ve talked with a few of the past presidents, some of the things they’ve tried, things that have worked for them,” said Kutek. Not only does Kutek want to grow club golf at Robert Morris, but he also wants it to grow around the nation. One area Kutek wants to grow the sport is the female demographic. “We’ve been really pushing at getting a separate women’s division of the NCCGA, so that’s been huge for us as well,” said Kutek. “I’ve been doing that on campus as well.” A recent decision that could help club golf enrollment is that the NCCGA will “start offering little scholarships to incoming players,” said Kutek. As a golfer, Kutek shot his best round, a 64, at his home course in Uniontown. However, his favorite golf course would be Paiute Golf Resort in Las Vegas, Nevada, where Kutek tied for fifth with a one over par 73 at the NCCGA National Invitational. 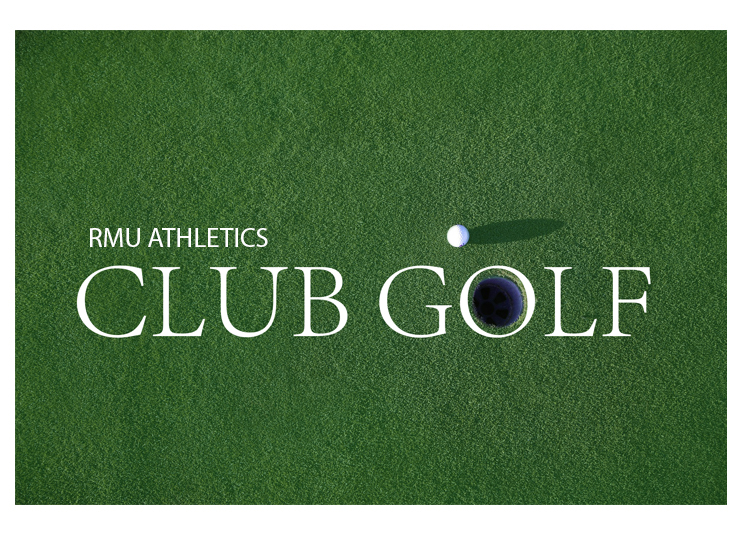 The RMU club golf team’s first tournament of the spring is on March 30 and 31 at Quicksilver Golf Club in Midway, Pennsylvania. Quicksilver is a par 72 course that plays 6828 yards from the blue tees. The course has also hosted Senior PGA Tour events and Web.com Tour events in the past.